One of the best things about the Android is their ability of adding rich content onto your smart devices and that has been achieved by the providing the users with launchers. Developers and Android enthusiasts are now building apps and adding features that can totally change the overall look of your phone. The thing that would attract a majority of the users towards itself are the Android Icons, which keep on changing with every update of the Android OS and to overcome that problem Android Launchers came into being which was unable to the cope up for the ever increasing requirement of the large community of users of Android OS. Eventually, the invention of independent Android Icon packs started and they came from several teams and individuals into the Android Apple store which called for a huge competition between them. We are going to go through the best Android Packs for the most famous launcher which is the Go Launcher EX, so let’s get into it without any further due. 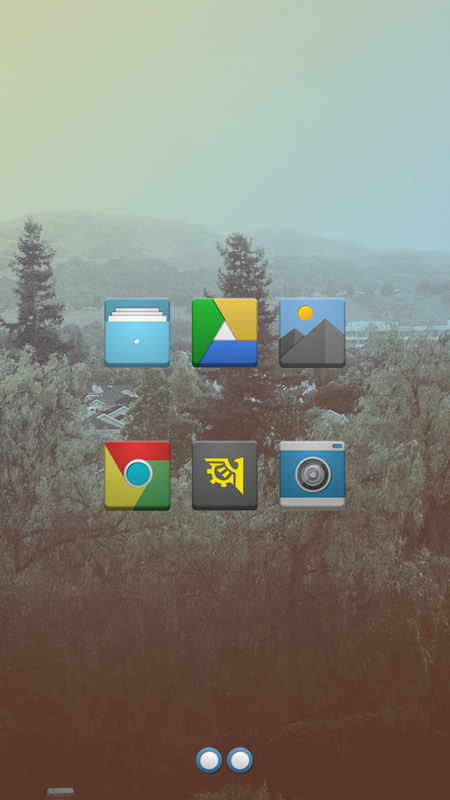 The Lyra Android Icons Theme developed by +Nathaniel Webb. Features up to 600 square icons with a neat and clean finish added a nice and flat shadow effect behind them. A wide variety of people have praised the drawer icon that comes built into the theme. As a Bonus, Webb has added 8 wallpapers that come from some renowned Android artists and a theme dashboard app that comes along the app after you pay the initial cost. 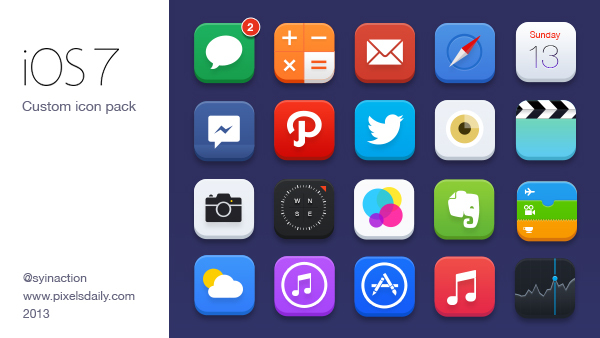 Developed and designed by +Dev Fraom, the OnePX Android Icons pack will totally fulfill your requirements if you are looking for square icons that can cover most of the area on your phone screen. The icons adjust onto the screen in a way that it provides the user to have all important or favorite icons from one particular home screen or display. 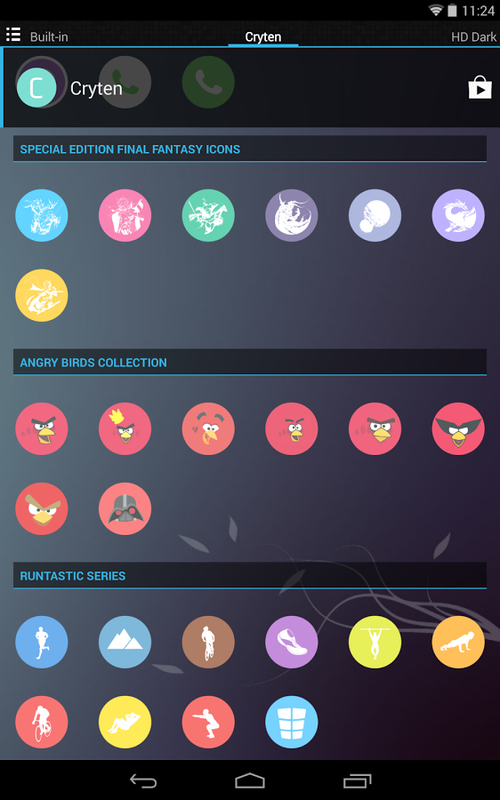 The Circlons Android Icons pack by +GauravSeth comes with more than 1700 icons and over 25 colored background colors. The icons have the masking for apps that gives it a long shadow towards the left bottom corner. On top of the icons, the package includes 32 cloud based wallpapers that comes in matching color scheme with the icons and the dashboard app. Moreover, after paying the initial amount you get to use the Widget Skin that is available as well. The ClearPack Android Icons pack developed by +Jinesh Shah comes with over 250 rounded icons with logos in various shapes with one of the highest resolutions available out there. It is one of those Android Icons pack that comes with the highest resolutions icons out there. The package also includes 4 matching wallpapers to go with the theme. The Shadow Android Icons Pack is the one for you if you are looking for a darker gradient of colors on your screen. Developed by +Theme Studio, this Android Icons Pack comes with over 600 colors and hybrid square icons. 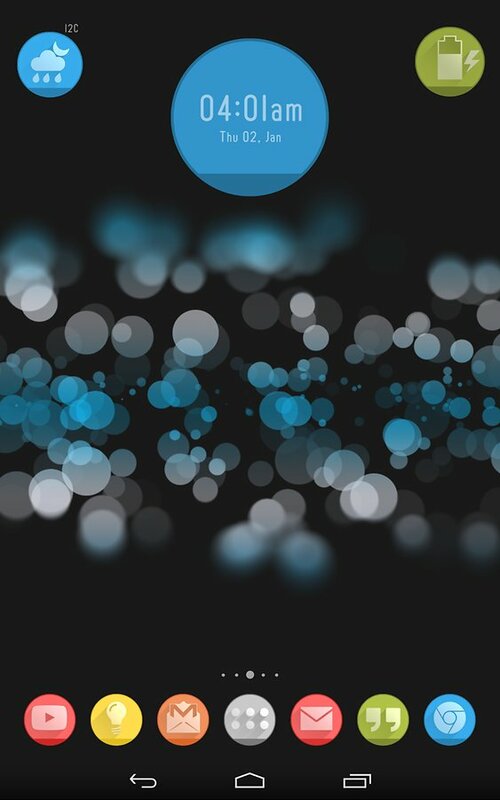 Moreover, there are 4 wallpapers included that would go with the icons. The Flat iOS 7 Android Icons pack developed by Sonny Sekhon and a huge variety of over 980 icons and 8 HD wallpapers to go with the Android Icons Pack. 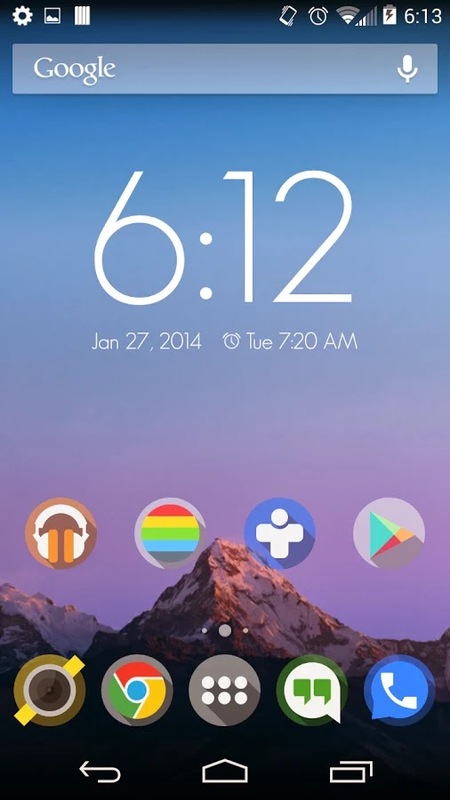 The Flat iOS 7 Android icons pack has squarish type of icons matching the ones that comes built-in with the Apple iOS. This is the right one for you if you have been using an iPhone or an iPad and you have recently moved to Android yet you would want to have the same layout of icons on your Android Phone. The Pixelicious Android Icons pack by Jenning is one of the unique icon pack features up to 1250 amazing 8-but icons with a tail shadow towards the bottom. These are optimized for high definition displays and also include a matching wallpapers. The developer advises to set the icon size to 105 pixels for the best matching of the screen. 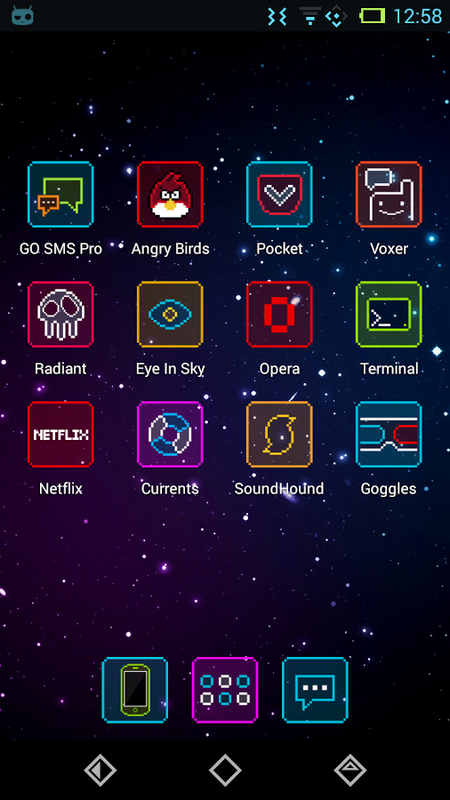 Neon Pixelz Android icons pack developed by +Chris Morales comes with over 400 icons that are pixelated and colorful squarish icons. The Developer suggest that you keep the icons large and 9 dark wallpapers to go with the Icon Pack. 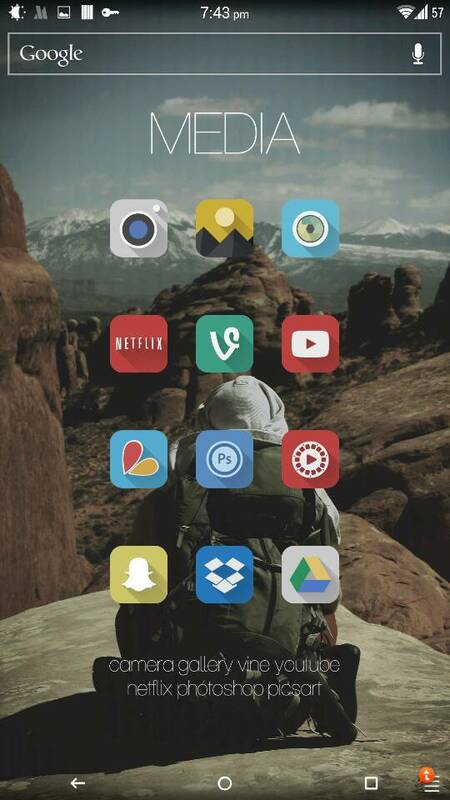 This Android Icons pack will give your phone a new and refreshing color layout. 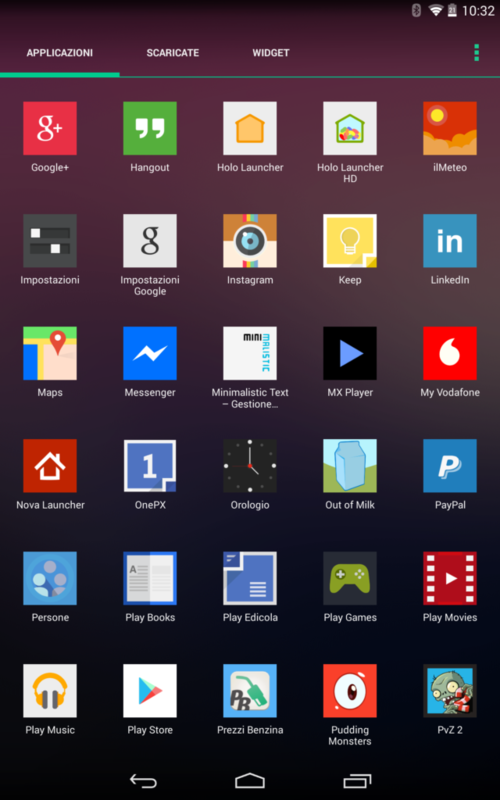 Developed by +Victor Vucinic the Cryten Android Icons pack comes with compatibility of large list of launchers that are being used by the Android Fans and followers. It comes with over 1200 flat, colorful and with masking support Android Icons. 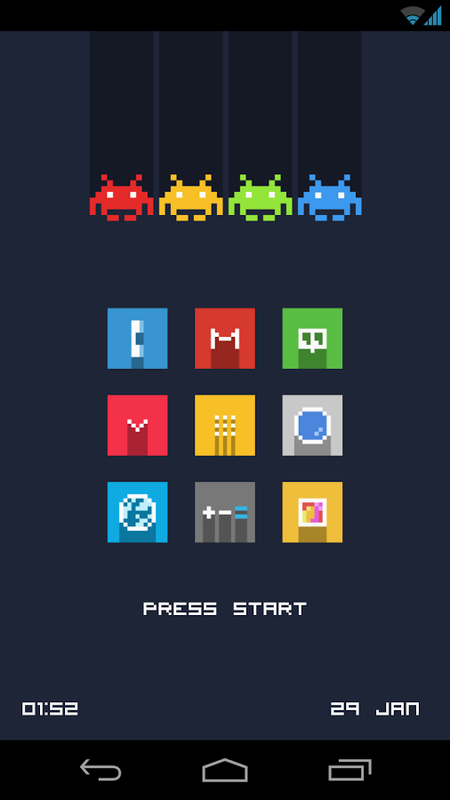 This Android Icons pack will cover up even the default icons for you, which would make your experience even better. The Lumous Android Icons pack developed by +Kovdev comes with over 1500 hand crafted and color enriched icons that would make your phone look exactly the way you want it to. There a wide range of wallpapers to pick from, that would suit your interests. All you have to do is head to Google Play, pay $1.99 and get amused by this amazing package.